Pig castration: will the EU manage to ban pig castration by 2018? In 2010, the European Declaration on alternatives to surgical castration of pigs was agreed. The Declaration stipulates that from January 1, 2012, surgical castration of pigs shall only be performed with prolonged analgesia and/or anaesthesia and from 2018 surgical castration of pigs should be phased out altogether. 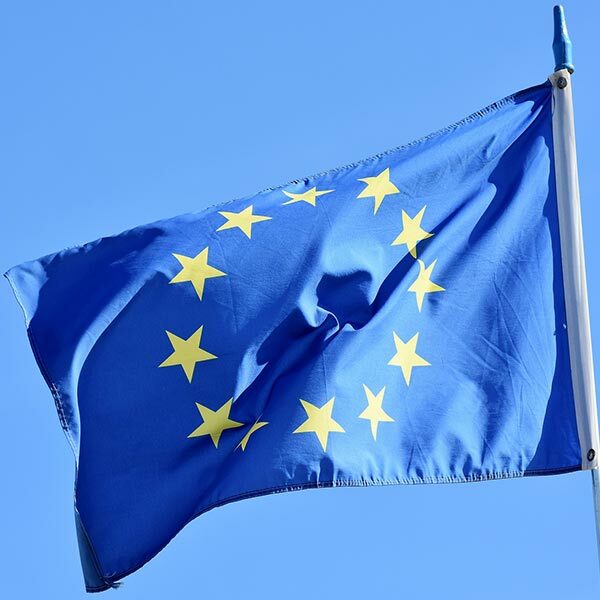 The Federation of Veterinarians of Europe together with the European Commission carried out an online survey via SurveyMonkey to investigate the progress made in different European countries. This study provides descriptive information on the practice of piglet castration across 24 European countries. It gives also an overview on published literature regarding the practicability and effectiveness of the alternatives to surgical castration without anaesthesia/analgesia.